Sara Aleksandrova, the daughter of rogue VMRO-DPMNE MP, Emilija Aleksandrova, has been employed at the Fund for Innovation and Technological Development, Lider news portal has learned from the Fund’s sources. “Colleagues say this is a reward because Aleksandrova voted in favor of constitutional changes. Her daughter does not have any work experience and this is her first job, and she’s only 23-24 years old,” a source told Lider. 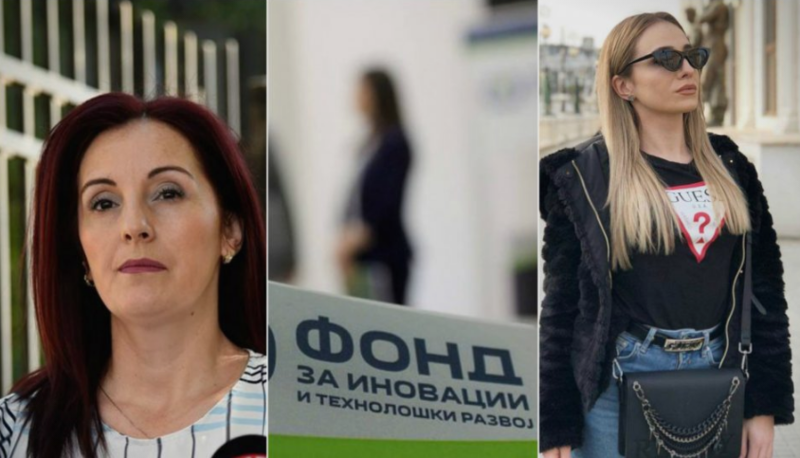 MP Emilija Aleksandrova did not want to comment on the employment of her daughter, Sara Aleksandrova, at the Fund for Innovation and Technological Development, but she told Makfax news portal that she was disappointed with how the media treat families of public figures. The son of MP Goran Misoski, Kristijan Misoski, of 17 applicants, was employed as an associate for supervision at the Insurance Supervision Agency with a salary of 33,000 denars. He did not wait much for employment as he graduated from the University American College in November 2018, after several years of unsuccessful studies at the University of Cyril and Methodius. 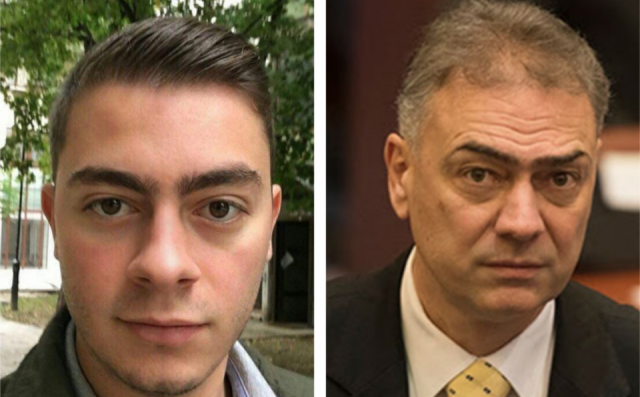 There is a suspicion of conflict of interests since Goran Misoski is a lawmaker, and the Director of the Agency is accountable to the Parliament. Misovski was one of the 80 lawmakers who voted for Macedonia’s name change.